I am really into drinking organic and healthy beverages, like green tea, almond milk, or pomegranate juice. The latest alternative drink on the rise is made of aloe vera. Aloe vera gel, typically recognized in its topical form, provides many benefits when ingested. Aloe vera is full of antioxidants, vitamins and minerals. It also regulates blood sugar levels and enhances the absorption of vital nutrients to the body. 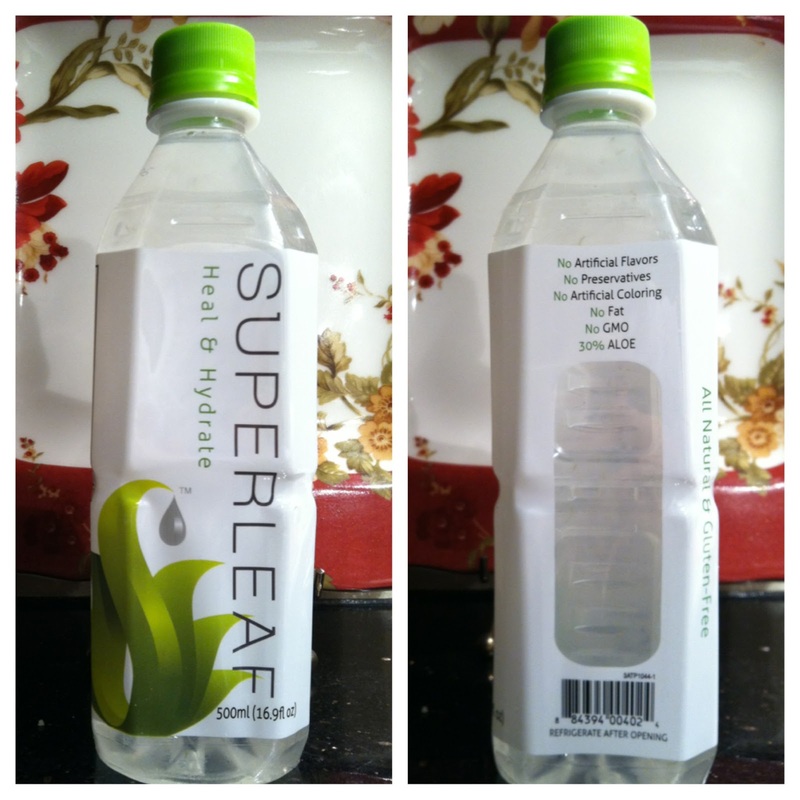 Superleaf is a new refreshing drink made with 30% aloe. 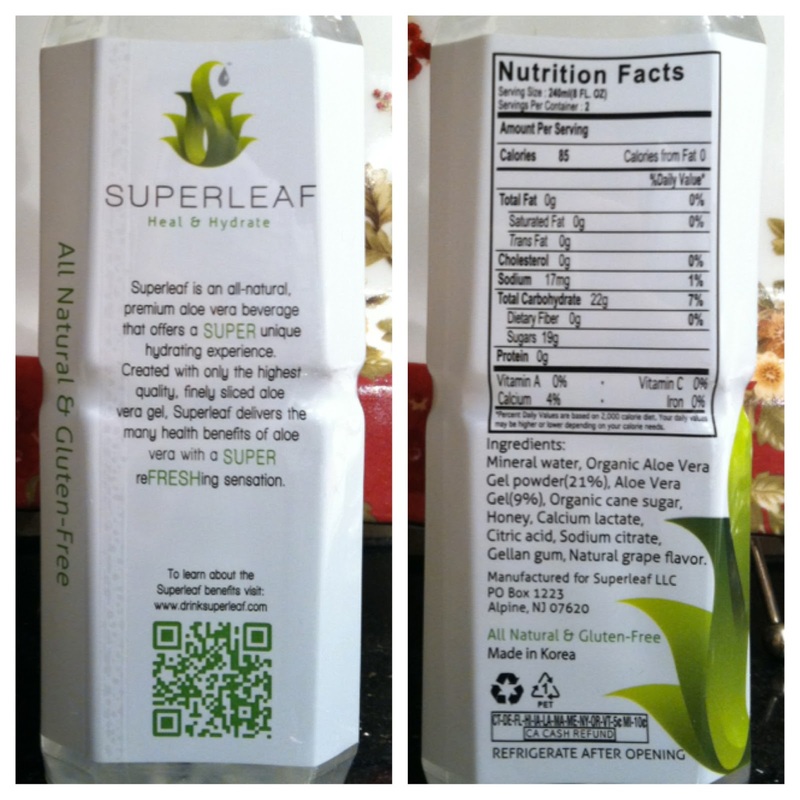 Superleaf also has no GMOs, no artificial flavors/coloring and no preservatives. 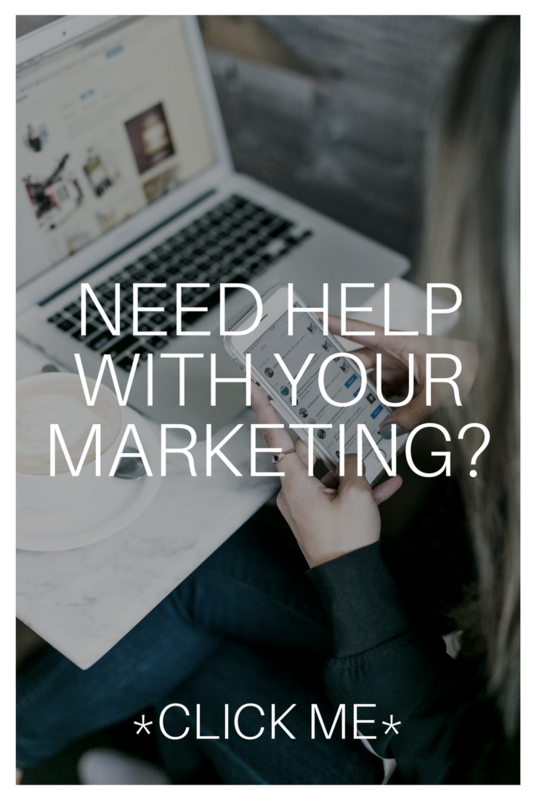 The beverage uses organic aloe vera gel ingredients and organic cane sugar. The finely sliced aloe vera gel in Superleaf makes for a great texture and taste on your tongue. Although it feels like pulp inside, it’s entirely different–it is smoother to drink and doesn’t feel clumpy. Some alternative beverages sacrifice taste–Superleaf doesn’t. It has a light fruit juice taste without the high sugar content. I would definitely recommended Superleaf to anyone who wants to maintain, or begin, a healthy lifestyle. To learn more about Superleaf and the health benefits aloe vera, please click here.